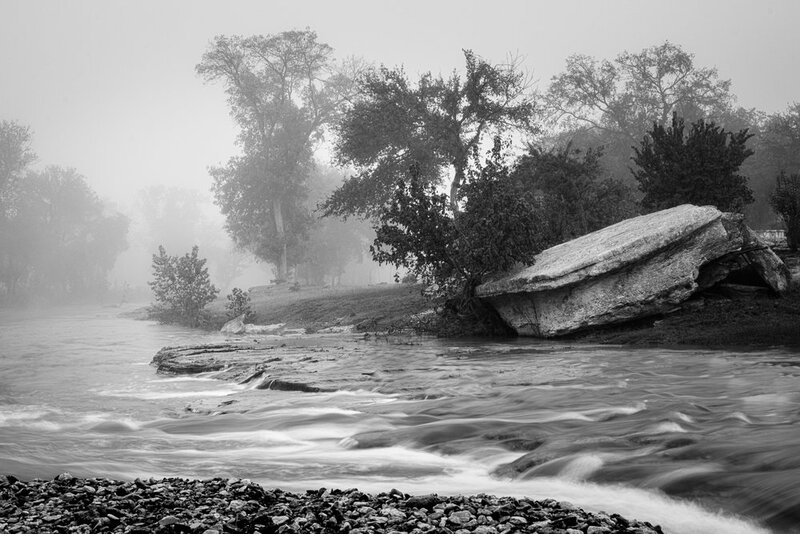 I donated a framed version of this image to the Taste of Salado fundraiser for the Public Arts League of Salado. I am happy to announce that I did not have to do the "walk of shame" with the work under my arm at the end of the event. Thank you to the generous supporter who bid on my work, as well as supporting the Arts in Central Texas. I had the opportunity to visit friends in Las Cruces, New Mexico and my gracious hostess, Peggy, introduced me to some of the wonderful galleries in Las Cruces. It was such a fun visit with wonderful hosts. I love New Mexico. I think I already posted about participating in the 15-Minute A Day Creative Challenge in April. But, since this is a recap, here is a peek at the first thing I created, in 15 minutes (or more) per day. This old car did take several 15 minute blocks of time. And, while it isn't what I consider finished or gallery-worthy, it represents my commitment to a daily creative endeavor. I am shamed to report that there were not a lot of artistic endeavors worth sharing in May - unless painting the Master Bedroom counts. I did, however, continue with my daily/weekly/monthly goal for post-processing images. In June, I hosted my first give-away. I worked on a Watercolor Batik that I offered to my Newsletter "Tribe". The beauty of watercolor batik is that each final work is unique. You may use the same paint, same paint colors, the same process, but each one takes on their own unique look. I made a trip to Palo Duro Canyon and the Cadillac Ranch in July and I can't wait to return. August was SERIOUS. I met with a CPA, as well as the Comptroller to set-up bookkeeping for the Studio so I could start offering my image for sale online. This isn't art related, but, in September, I cut my hair so I could fulfill my wish of contributing my hair to make wigs for cancer patients and celebrate my own survivor status. The Texas Professional Photographers Association (TPPA) held an event in San Marcos that I was happy to get a chance to attend. What a great event and even better group of photographers. I can not wait to attend next year. I participated in Flood the Streets with Art and left five images around Salado for shoppers to find. I am happy to report that I FINALLY completed organizing and post-processing images with a few days of 2016 to spare. Now, I can start 2017 "fresh". If you made it this far, thanks! Just so I do not write another long post like this one, I plan to be more consistent with my blog and social media posts in 2017. I even have a plan that I am very excited about and I look forward to sharing it with you. Tomorrow is the second month of the 2017 party, so... Let's get going!